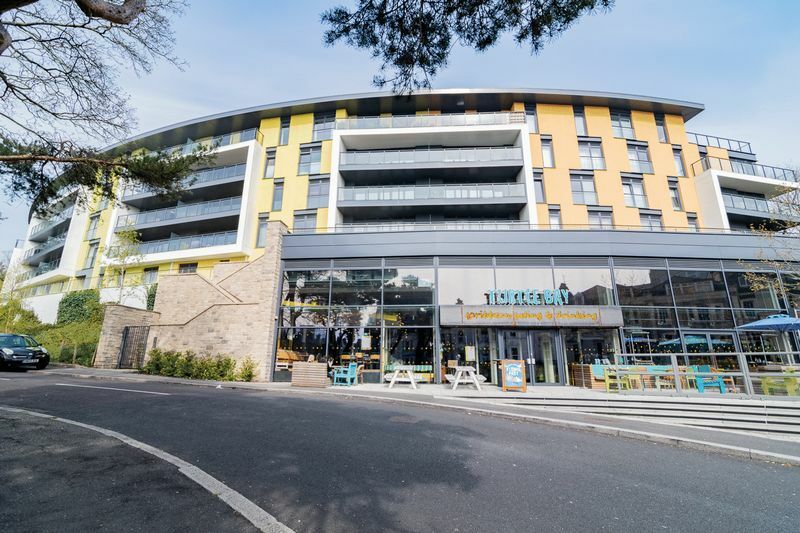 RESERVE YOUR STUDENT HOME FOR 2019-2020! 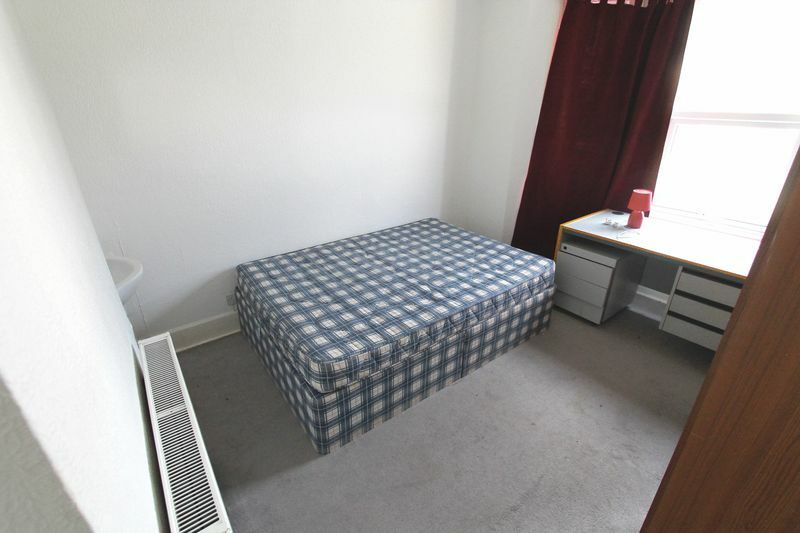 Our student houses are now available to view, with double bedrooms, large rooms and close proximity to Talbot Campus and Winton High Street....01202 55 44 70. 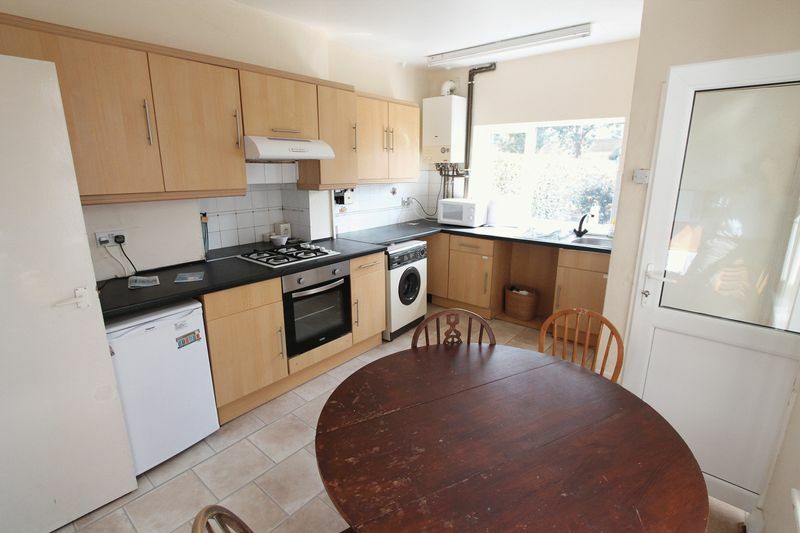 This large student house is situated in a perfect location only 1 mile from Talbot Campus and within easy reach to Winton high Street. 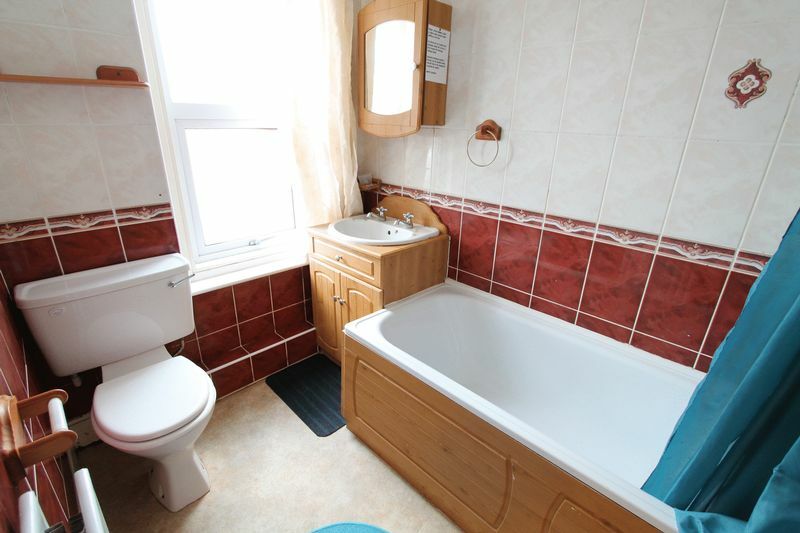 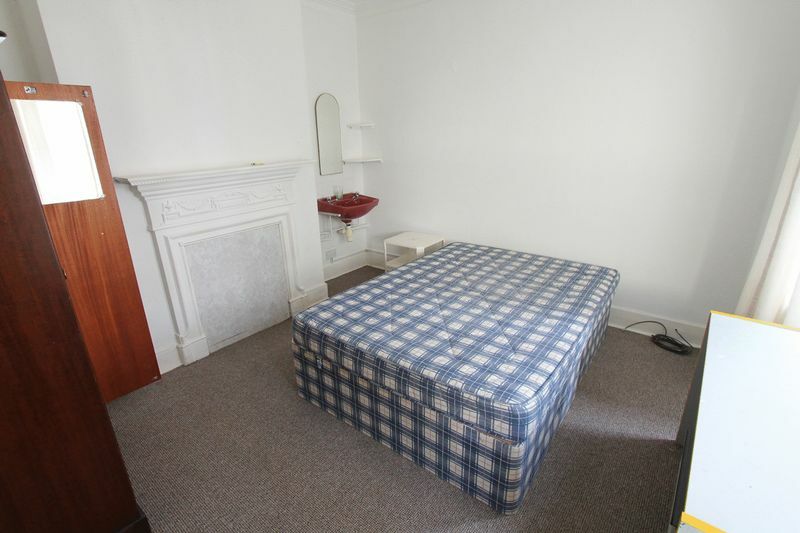 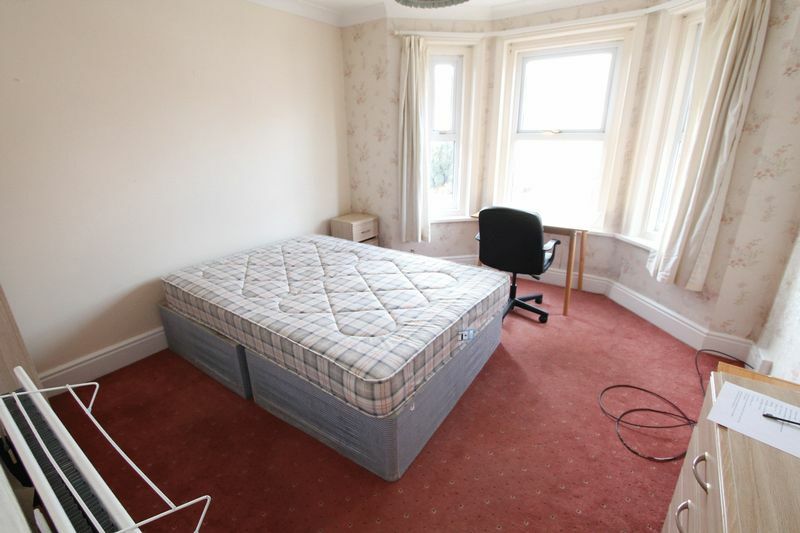 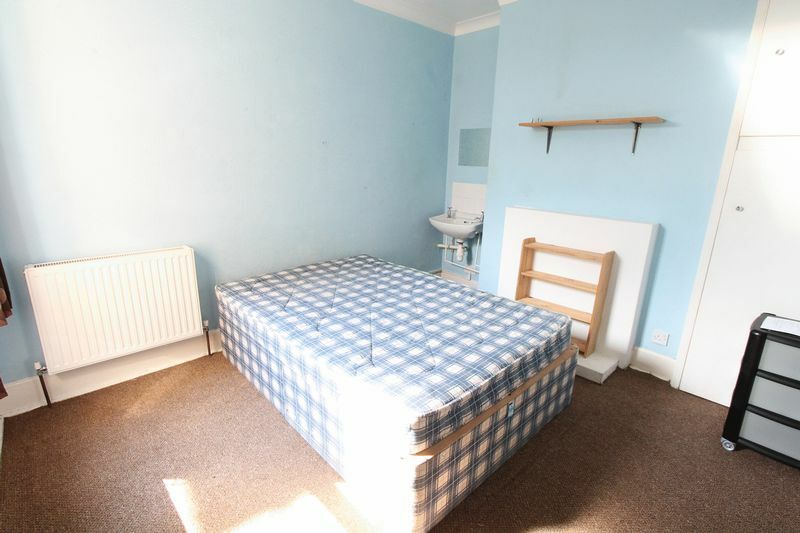 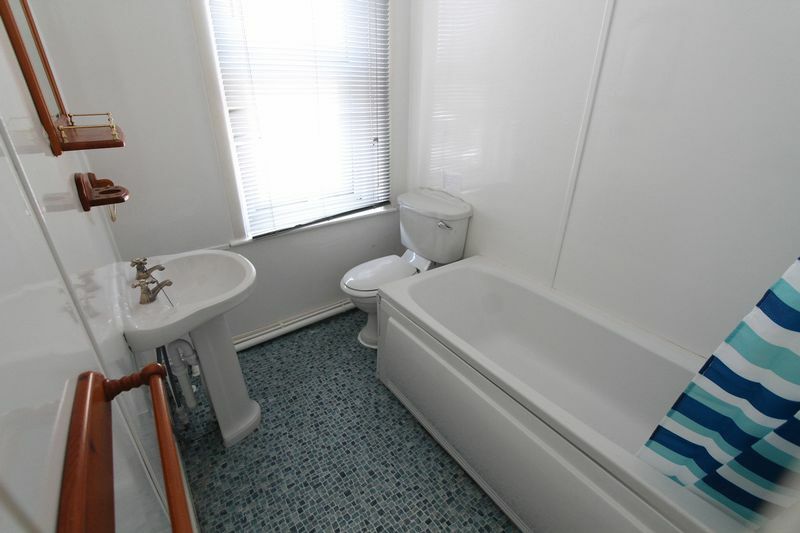 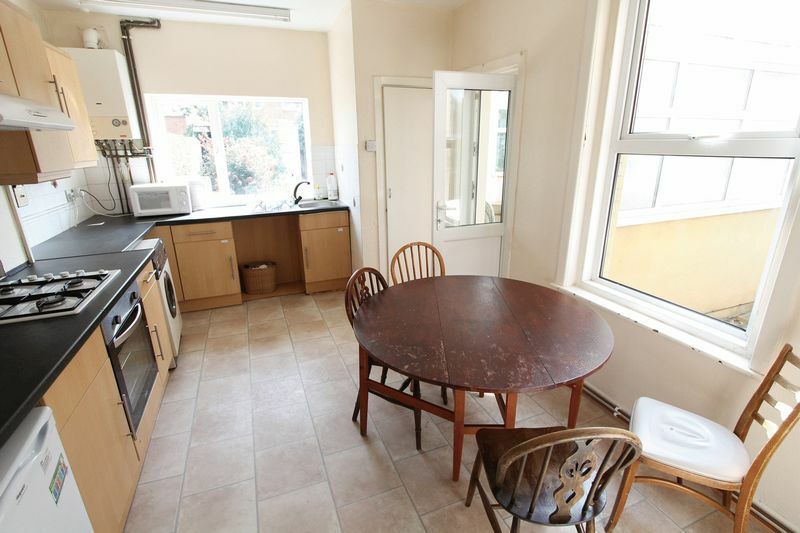 This is a very popular area for students so we recommend book a quick viewing! 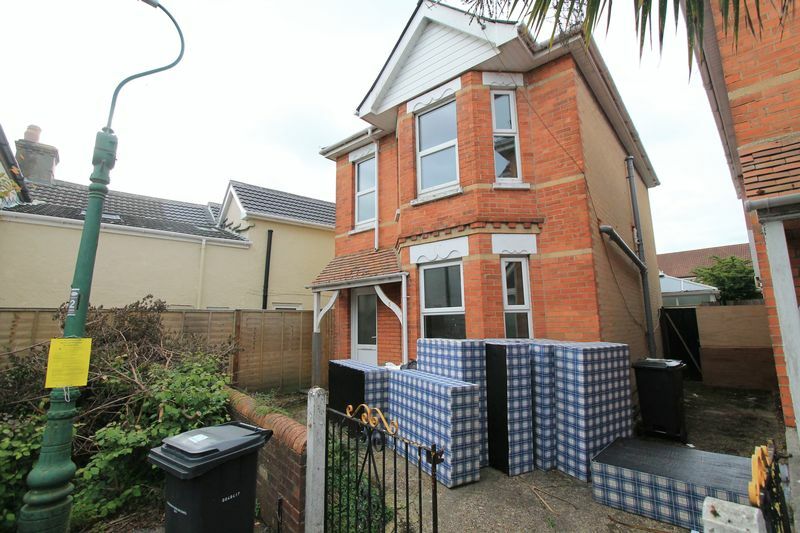 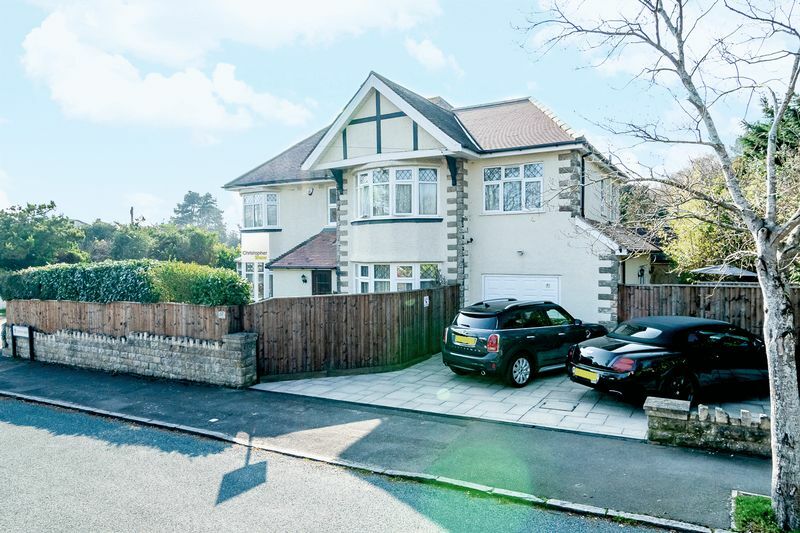 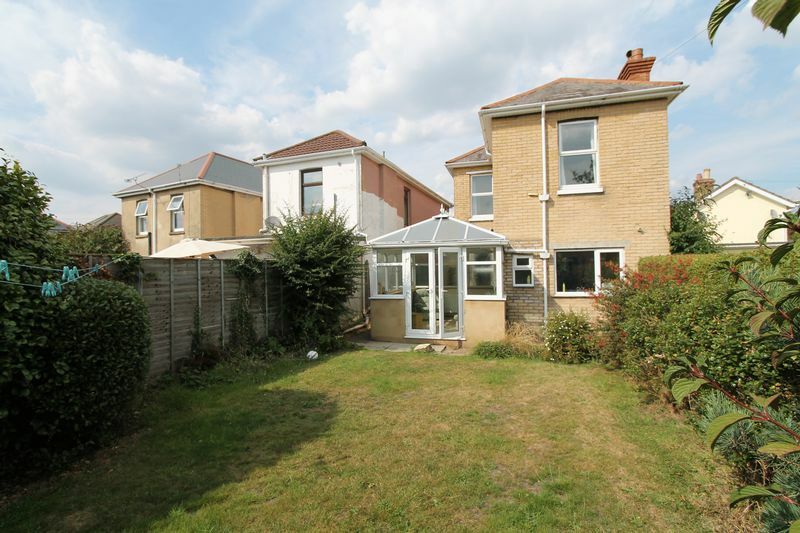 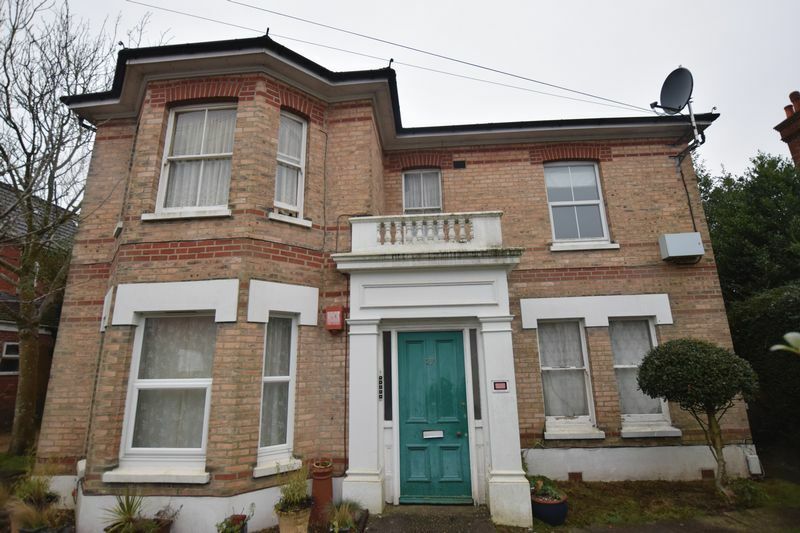 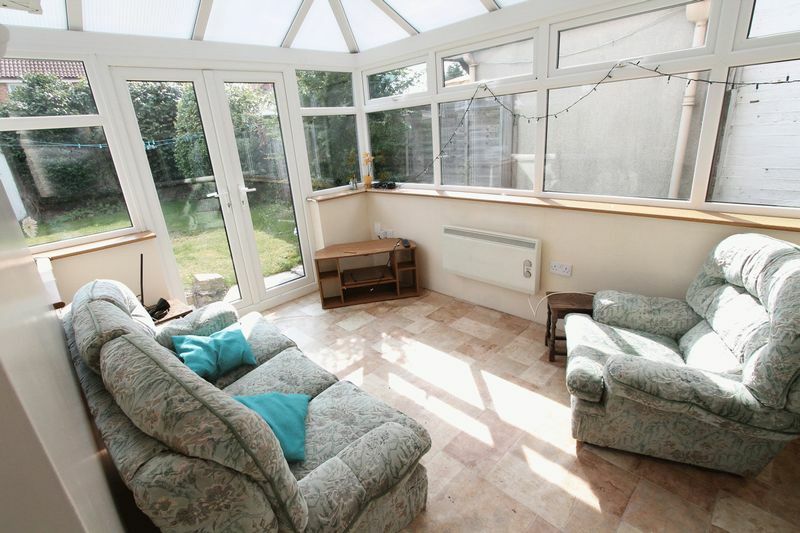 all the rooms are doubles and the house is in a good overall condition, the lounge is in the conservatory which leads to a nice size rear garden. 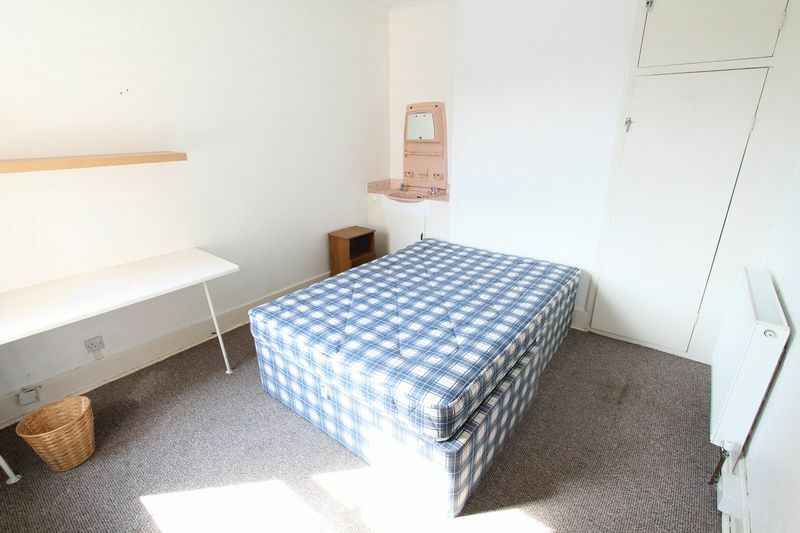 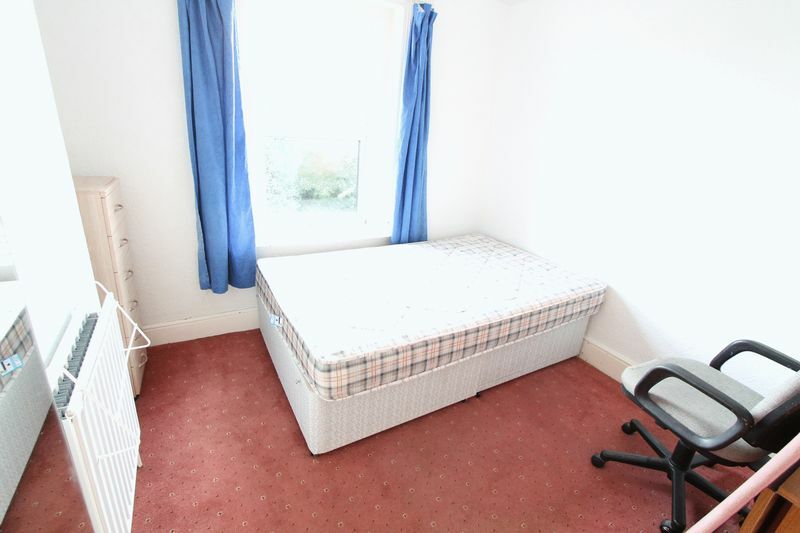 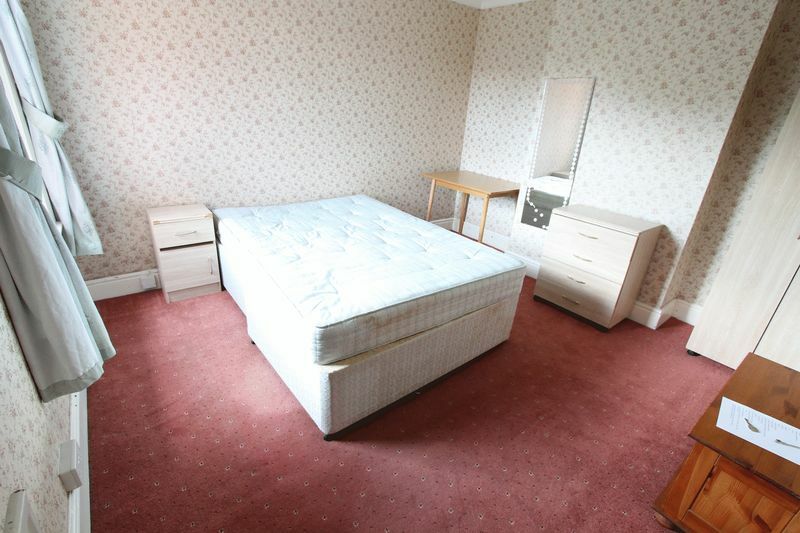 All the bedrooms come with ample furniture and storage options as well as study space. 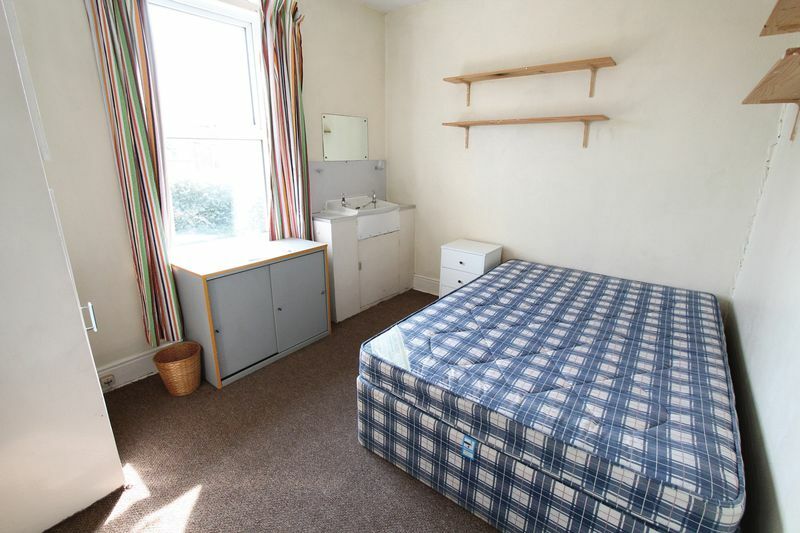 Room two: 10'11" x 10'4"
Room three: 10'4" x 12'8"
Room four: 12' x 12'2"
Room five: 10'10" x 10'4"
Important Notice -The price shown on this advert is the calendar monthly rental cost of the property only. 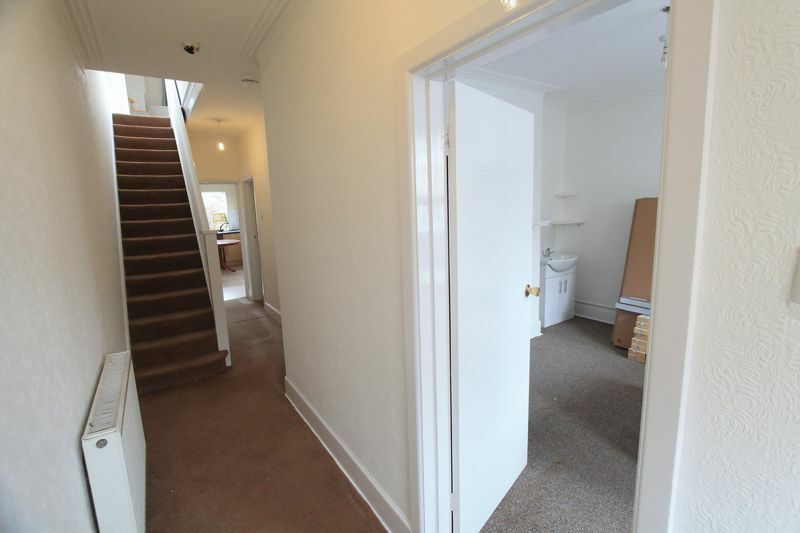 Tenancy application charges and possibly other fees will apply but can vary due to a customer’s individual circumstances and are therefore excluded from the price shown.